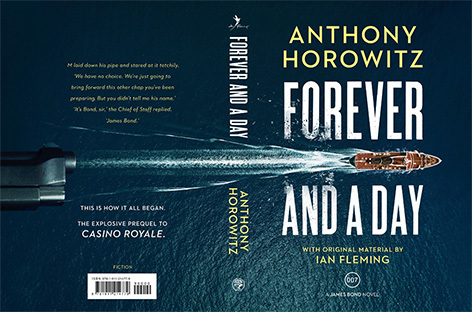 Ian Fleming publications and Penguin Random House have revealed the UK hardback cover for Anthony Horowitz’s second Bond novel Forever and a Day. A few weeks ago the title of the book was announced with a teaser image. 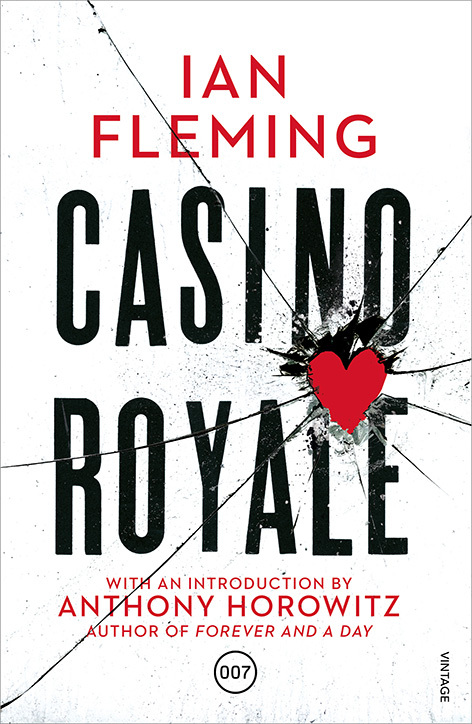 The UK cover shows a French Riviera setting with a luxury yacht speeding throught he water, doubling as a bullet shooting from a gun (which is shown on the back of the cover). 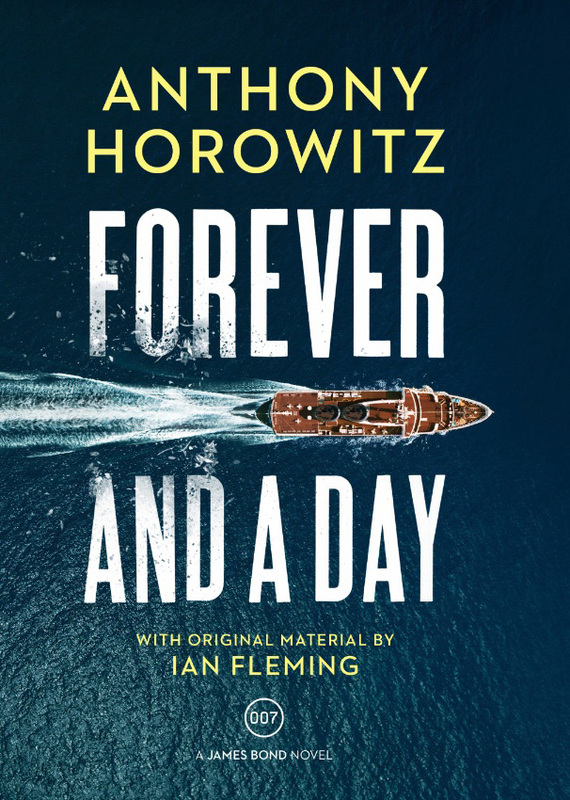 The new novel Forever and a Day by Anthony Horowitz once again (just like Trigger Mortis) features unpublished material from Ian Fleming and is a prequel to Fleming's first Bond novel Casino Royale. 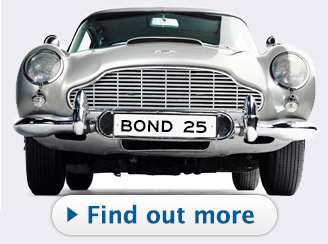 To celebrate this, Vintage UK will release a new paperback edition of Casino Royale with a special introduction by Anthony Horowitz. 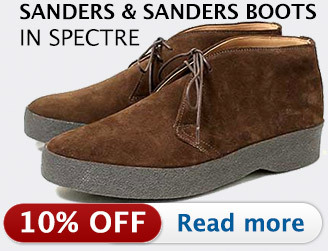 Forever and a Day will be released on May 31st 2018 in the UK, but is available for pre-order now on Amazon.co.uk. 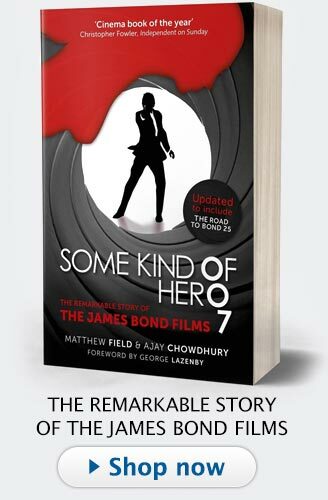 The book will be released later this year in the US (November 6 according to Amazon, available for pre-order here), and release dates for other countries will be announced soon.